Dave Etherington is the Chief Strategy Officer at Intersection, a new urban experience and technology company combining Titan and Control Group from a merger led by Google’s Sidewalk Labs. 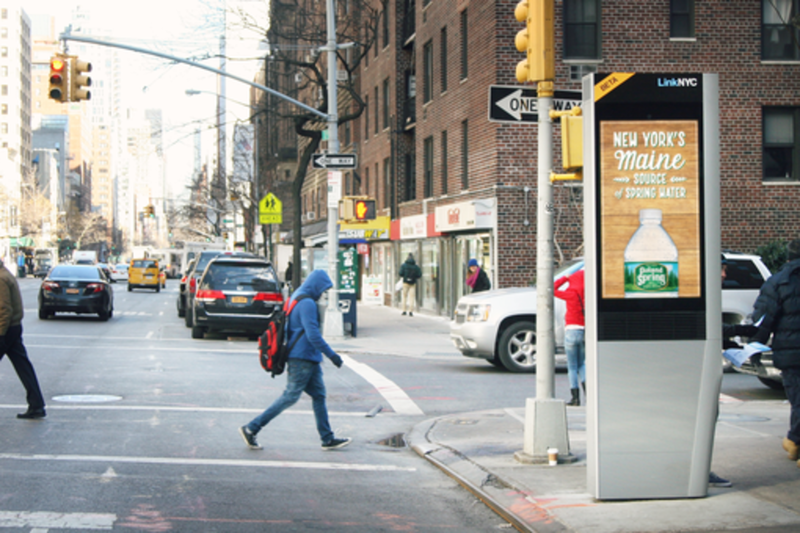 A key member of the LinkNYC team, Dave helped evolve Titan into a media company that brings innovative technology and advertising solutions to brands and municipalities. Prior to joining Titan, Dave spent nine years at Guardian News & Media and began his career at the BBC. As Director, Data Strategy at Annalect, John oversees the data strategy and structure for the Annalect Group within Omnicom. Leading the strategic initiatives for data, John works across multiple internal groups and external data providers for custom audience creation and syndication across media that is unique and new to the industry. John has a unique intersection of experience across marketing technology, ad technology, data and market research. Kenton leads the Partnerships team at the IPG Media Lab — the creative technology arm of Mediabrands, a think tank, proving ground, and change enabler that brings tomorrow’s media to market today. He's responsible for identifying, evaluating and integrating technology partners into client programs.